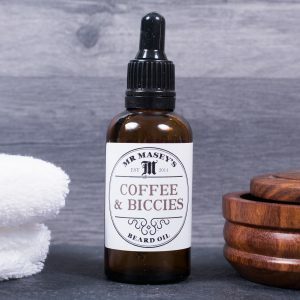 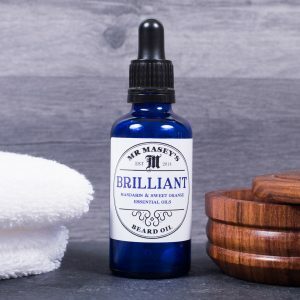 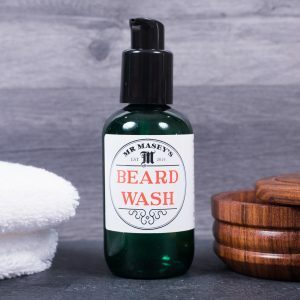 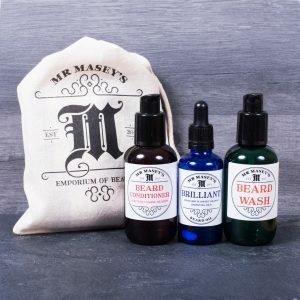 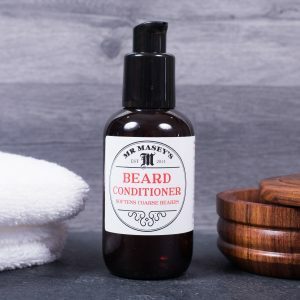 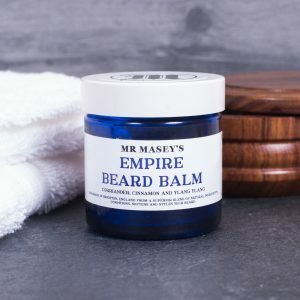 Mr Masey’s Emporium of Beards craft a collection of superior quality beard and moustache care products. 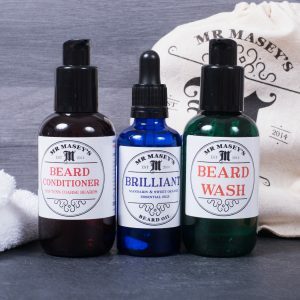 Each handmade in Brighton, UK for the discerning gentleman. 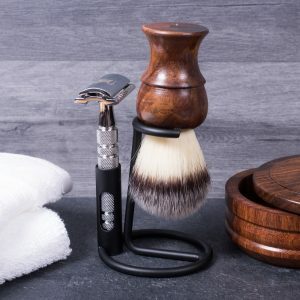 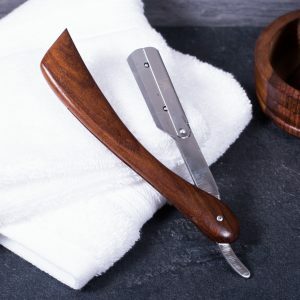 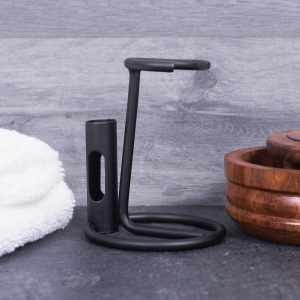 This stylish shaving stand will present your shaving equipment beautifully and it is a practical item too.